This is the privacy notice of Driverlink Training (NW) Ltd. 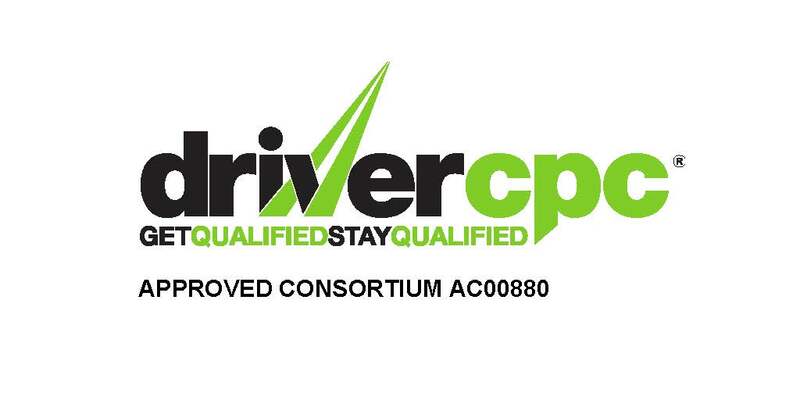 In this document, “we”, “our”, or “us” refer to Driverlink Training (NW) Ltd.
We are company number 123456789 registered in the United Kingdom. You may withdraw your consent at any time by instructing us GDPR@driverlinktraining.co.uk. However, if you do so, you may not be able to use our website or our services further. Provided your request is reasonable and there is no legal basis for us to retain it, then at our discretion we may agree to your request to delete personal information that you have posted. You can make a request by contacting us at GDPR@driverlinktraining.co.uk. To obtain a copy of any information that is not provided on our website you may send us a request at GDPR@driverlinktraining.co.uk. If you wish us to remove personally identifiable information from our website, you may contact us at GDPR@driverlinktraining.co.uk.